Finding an eye doctor doesn’t have to be difficult. 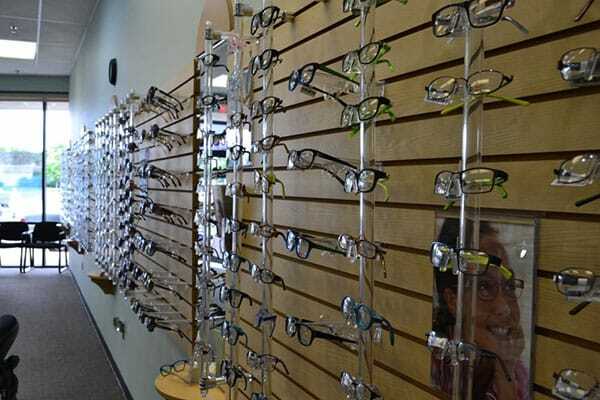 Stop in to Rosin Eyecare in Aurora for quality vision care from professional, friendly staff. Rosin Eyecare’s Aurora eye clinic is located at 1987 W. Galena Blvd., in the West Aurora Shopping Center. Since 1930, Rosin Eyecare has proudly provided a wide variety of personalized eye care services. 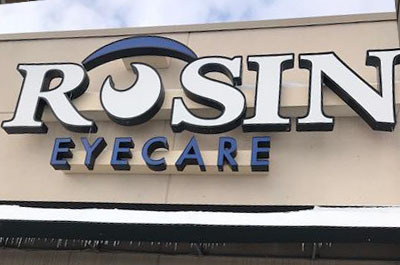 Rosin Eyecare in Aurora offers a full selection of frames for men, women, and children, including glasses and sunglasses designed for sports, reading, and safety. Whether you’re looking for an eye exam, eyeglasses, contacts, or interested in exploring the possibility of LASIK, Rosin Eyecare in Aurora has everything you need. Call today at (630) 892-6610 for more information or to schedule an appointment. *From the North: Take N Orchard Rd past the Hampton Inn & Suite Chicago/Aurora. Continue on N Orchard Rd until you hit our location. We are located next to Buffalo Wild Wings and T-Mobile. *From the South: Take N Orchard Rd past Orchard Valley Golf Course and The Home Depot. Make a U-turn at Sullivan Rd and we are located next to the Buffalo Wild Wings and T-Mobile.